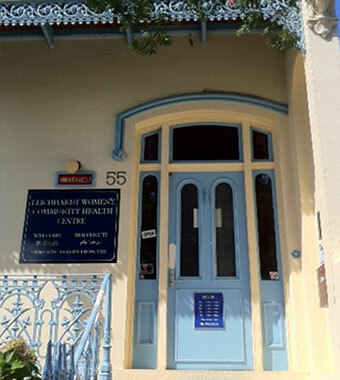 Each year the Centre provides placements for at least seven tertiary students studying for careers in areas like Medicine, Counselling, Social Work, Nursing, Naturopathy and Business Administration. We also provide orientation talks to students from TAFE colleges and universities. An important aspect of our work is to raise awareness of the social determinants of health, integrated health service delivery and feminist-based approaches to health care. Students can apply to have their placement with us, visit with us (to help with an agency visit assignment) or ask for a talk to be given to their class. Counselling students – please note any counselling placements we may provide will be project based, you won’t have the opportunity to counsel clients or observe counselling sessions. To enquire about having a placement with us, please contact Sharon Todd-Miller for more information. If you’re a student and writing an assignment a lot of the answers to your questions will be on this website on the about us page and in the most recent annual report, but if not, please know you can contact our Student Coordinator Sharon Todd-Miller by emailing sharon@lwchc.org.au or calling 9560 3011.